Founded in 1793, Rathscheck Schiefer is the parent company of Cafersa and is Europe’s biggest supplier of slate. The company has offices in Germany, Spain and France and is dedicated to the extraction, manufacture and sale of ornamental slate products for use in civil construction work as well as slate products for roofs and facades. In the mines of “La Fraguina and Fontelas “the winning of the slate is carried out in underground mining. “La Fraguina” is the worlds largest slate mine where mining was started in 1968. Originally the slate was only won in open cast mining. 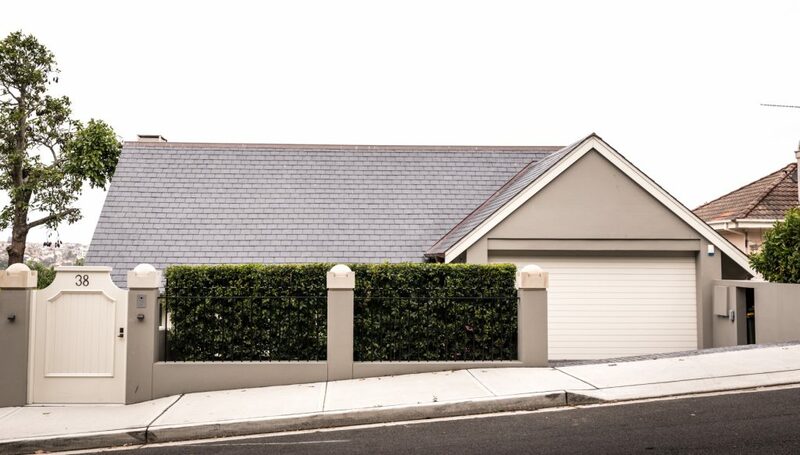 The quality of the Cafersa exceeds by far the demanded national and European test standards and is based on experiences over many decades in the production of slate for roof and facade.Only the best slate deposits comply with their strict specifications and their reserves guarantee the supply of material under any circumstances. Cafersa is a textured (pyrite free) Blue Grey slate that is quarried in Spain, an area renowned for quality and stringent production values. Cafersa is often used on more prestigious developments where a totally clean (pyrite free) surface is often required. 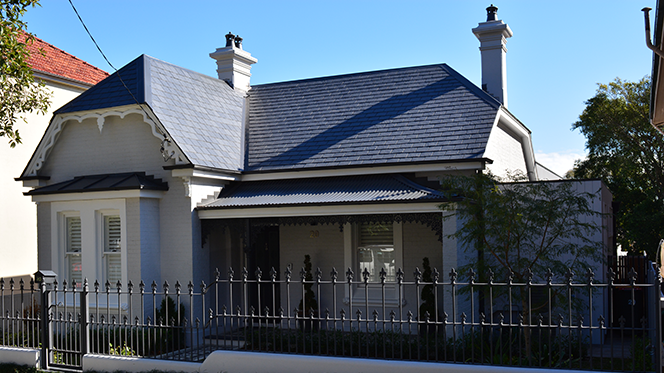 It is a proven slate in the United Kingdom, France and Spain and now in Australia, having been sold for over 30 years in the European markets. Available in 500×250 500×300 sizes. First Grade – 730 Slates per pallet. Mixed Grade – 700 Slates per pallet. Textured surface with no pyrite. Easy to grade and lay on the roof. Sourced directly from the quarry. 100 year quarry backed guarantee.